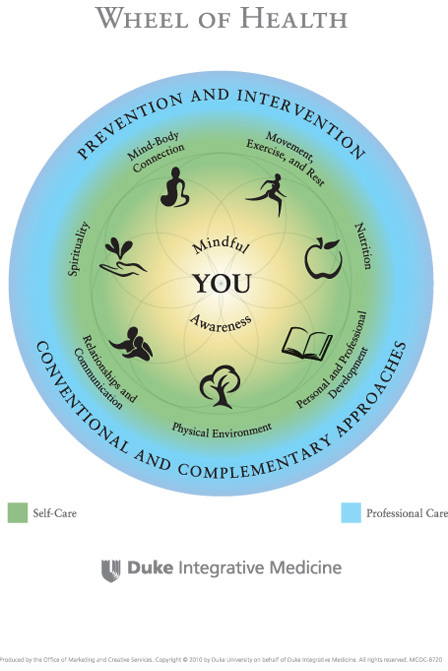 Health coaching is a real, evidence based practice, that can be used to more effectively treat and prevent disease/imbalance for optimal health and wellness. Unfortunately, Shakeology and other “health coach” companies do not provide proper training and medical education for their potential health coaches, which then harms the official “health coach” terminology. Just be careful, and make sure you know what you are paying for. As a Physician, trained in naturopathic medicine, homeopathy, bodywork, clinical nutrition, diagnostic testing and procedures, I am more than qualified to be termed a “health and wellness coach”- that is what i do on a daily basis! I specialize in holistic medicine and lifestyle improvements. I am looking in to the correct marketing and business platform to efficiently serve more patients and clients… so stay tuned!